2014 was the year of the adidas Stan Smith, and it looks like Skechers is trying to capitalize off the brand bringing back its best-selling sneaker, too. 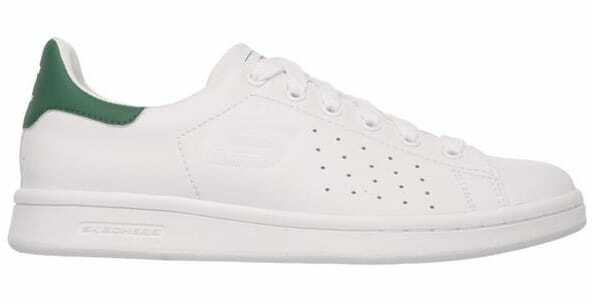 According to ESPN reporter Darren Rovell, adidas is suing Skechers for blatantly ripping off the Stan Smith. Rovell tweeted, "Adidas has filed a lawsuit, alleging that Skechers has ripped off its iconic Stan Smith shoe," without giving any other details at the moment. This wouldn&apos;t be the first time that Skechers completely copied a known sneaker design, either. Earlier this year we reported that the brand was actually suing Steve Madden for a Skechers "design," which was a heavy riff on the Nike Air Woven. 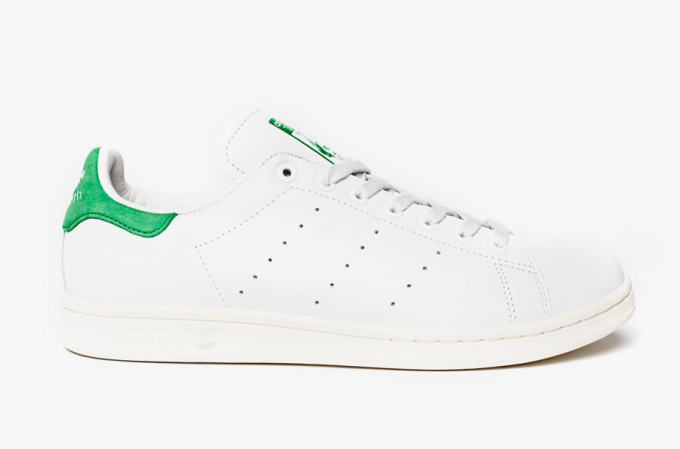 This copy of the Stan Smith by Skechers features the same perforated stripes that the Stan Smith uses, with the green heel tab as well. adidas filed a lawsuit today against Skechers to protect its valuable intellectual property and put an end to a long-term pattern of unlawful conduct by Skechers to sell shoes that infringe adidas’ rights. adidas will not stand silently while Skechers copies the iconic Stan Smith shoe and uses terms like “adidas Originals” and “Stan Smith” as keywords on its website to divert customers looking for authentic adidas shoes. 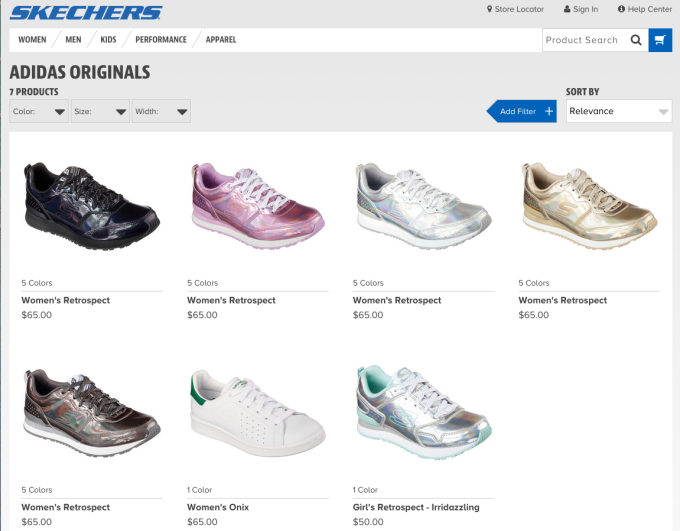 We believe Skechers’ unlawful behavior, which also includes misappropriation of adidas’ SUPERNOVA and Three-Stripe trademarks, needs to stop now. 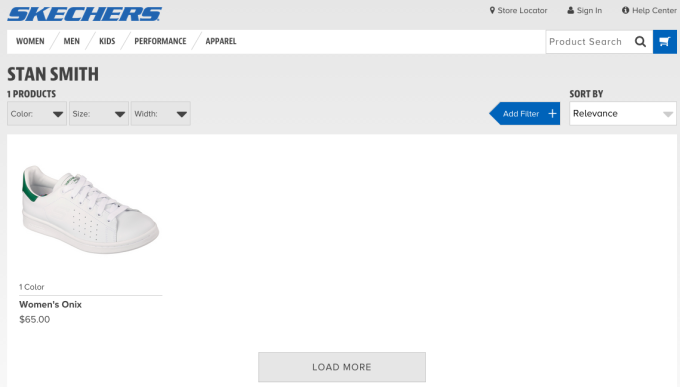 Here are a few screenshots from Skechers' website, which only proves adidas' point. We&apos;ll update as the story develops.